Air conditioning repair is an inconvenience as the ability to manage the temperature in your home is essential to your family’s comfort. In the midst of hot California summers, we understand that this becomes even more essential. Dubbed “L.A’s Most Famous Plumber” by Los Angeles Business Journal, here at Mike Diamond Services we live up to our reputation. Industry leaders in the area of service and repair, plumbing, heating and air-conditioning you can trust us with what’s important to you. Central air conditioners (or simply central air) works by pushing cool air throughout your home using the same ductwork as your central furnace system. This central ductwork is referred to as HVAC, or Heating, Ventilation and Air Conditioning. 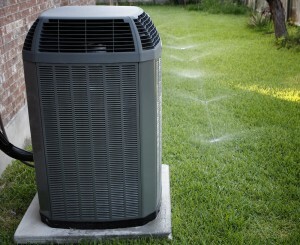 If you have an existing HVAC system, then a central ac unit is the way to go. 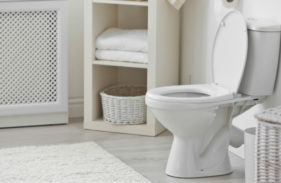 According to the U.S. Department of Energy, clogged filters lead to anywhere from a 5 to 10% drop of efficiency. Thus, this simple step is a good habit to develop. Simply remove the old filter and replacing it with a new one. 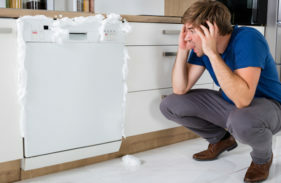 This quick fix is the simplest and most cost effective routine heating and cooling repair. Housed outside, it is unlikely that your system has escaped the build up of leaves, grass, etc. on the outside of your system. 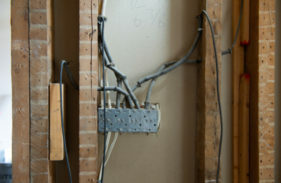 This will lead to lower system capacity in which you will see the effects on your electric bill. 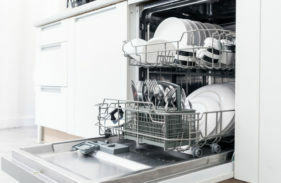 To clean out the unit, shut off the power and use a garden hose to gently wash out the build up. When a fan malfunctions, loose or dirty blades are typically to blame. To clean, open the cabinet and locate the fan, check the motor shaft for looseness. If present tighten the screw with a screwdriver or Allen wrench. If the problem has occurred in the motor or compressor, call a service professional to come take a look at it. While we hope these tips prevent major service repairs, here at Mike Diamond Services we recommend that you reach out to the professionals in order to perform an annual maintenance check-up. Annual air conditioner check-ups can maintain the life of your unit and prevent the need for costly repairs down the road. For more information or to schedule an appointment contact Mike Diamond Services today!